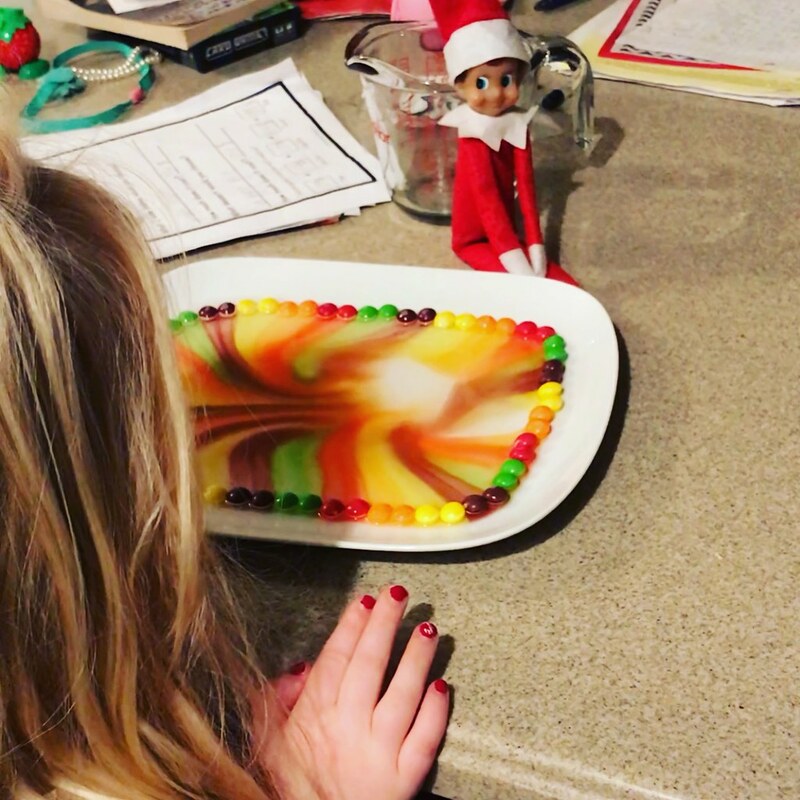 After reading this blog post, I helped our elf set up the skittles experiment too. Our kids loved it. Thank you for the idea!! 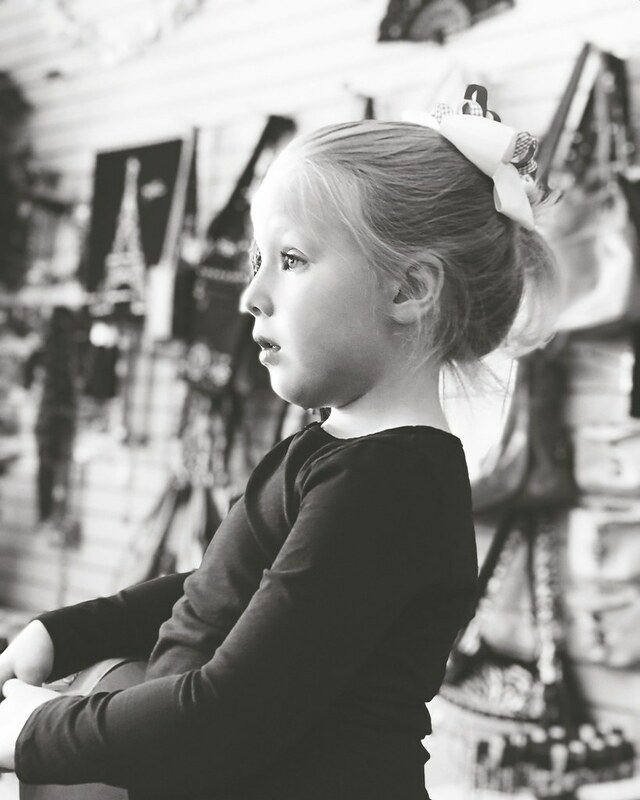 We make our own magic… love this! We certainly do.